LetinAR has applied the so-called “Pinhole Effect” to tiny mirrors and embedded them with eyeglass lenses. 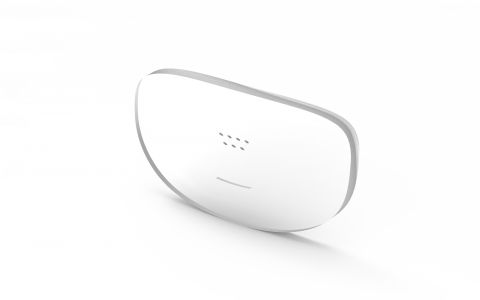 Respective PinMR™ reflects the light from a microdisplay and guides the light into human pupils. Users may view the virtual image from the microdisplay as well as the image from the real world at ease. Human eyes cannot detect the mirrors because the mirrors are smaller than human pupils. Only the virtual image formed by the light reflected by those mirrors becomes visual. 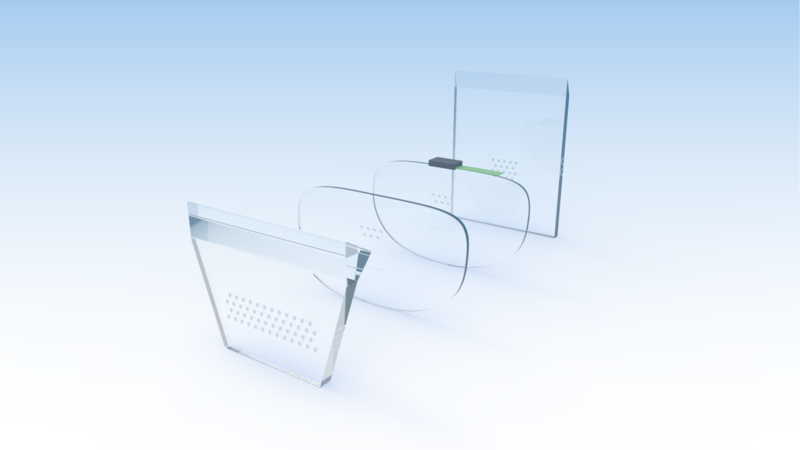 With LetinAR PinMR™ lens, smart glasses manufacturers can build smart glasses worn like a pair of conventional glasses. The simple structure of PinMR™ Lens module can facilitate mass production. 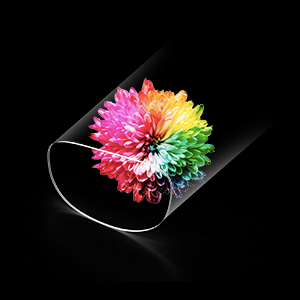 PinMR™ Lens shows wider virtual screen than the currently available optical systems while more accurately expressing colors – an edge over diffraction-based or refraction-based systems from competitors. PinMR™ Lens can also show a clear image without inducing dizziness because it is able to extend the Depth of Field (DOF) multiple times. 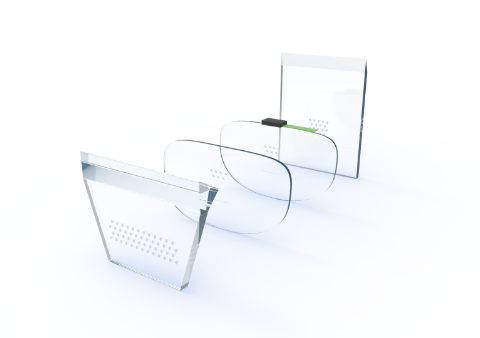 With LetinAR PinMR™ lens, smart glasses manufacturers can build smart glasses worn like a pair of conventional glasses. 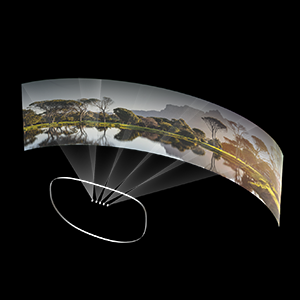 PinMR™ Lens shows wider virtual screen than the currently available optical systems. 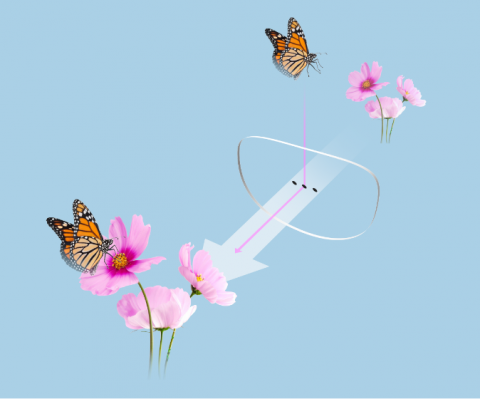 LetinAR PinMR™ Lens can show over 80 degrees of diagonal Field of View (FOV) per each eye. Each PinMR™s are just simple mirrors, which are made of Aluminium or Silver. PinMR™ Lens can also show a clear image without inducing dizziness because it is able to extend the Depth of Field (DoF) multiple times. 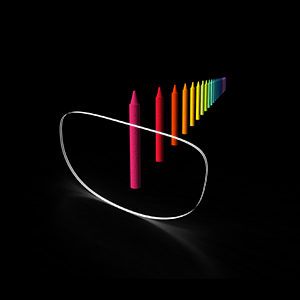 PinMR™ Lens can accurately express colors – an edge over diffraction-based or refraction-based systems from competitors. LetinAR designs, manufactures, and provides a customized lens module based on customer needs. LetinAR plans to supply PinMR™ Lens as a complete module, which consists of PinMR™ lens and a microdisplay from external partners. LetinAR PinMR™ Module will be offered on order-basis, and samples will be available for purchase at https://letinar.com from later this year, making it possible for smart glasses manufacturers to evaluate the potential of using PinMR™ lens for their own products.